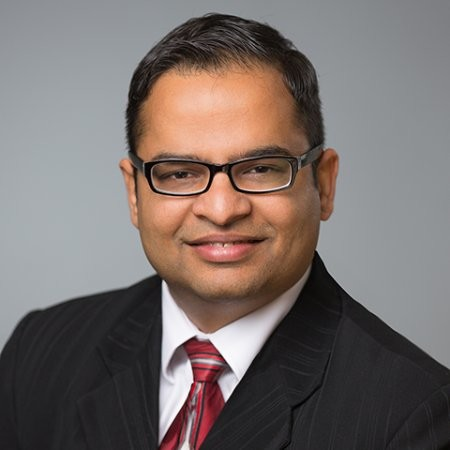 Kush Pathak is a business transformation planning and process improvement leader with a proven track record in building high performing teams focused on these disciplines. Kush’s professional journey has taken him on an interesting path traversing from being a research scientist focused on high temperature superconductors, undergraduate course instructor, independent consultant for manufacturing, retail & education industry clients, Head of Quality for a credit bureau, Lean transformation leadership for a Fortune 20 bank and business transformation planning leader for a Fortune 100 insurance company. He enjoys creating high performance organizations that focus on enabling sustainable transformations that deliver improved customer value, internal ROI and employee engagement. Kush is a certified Business Architect, ASQ certified Six Sigma Black Belt, certified capacity planner and certified lean coach. Kush has a Masters in Material Science and Engineering as well as an MBA from The Ohio State University. He has held senior leadership roles at JPMorgan Chase, Nationwide Insurance and The Standard Insurance company. · What are the key building blocks for a successful Centre of Excellence? Check out the incredible speaker line-up to see who will be joining Kush.